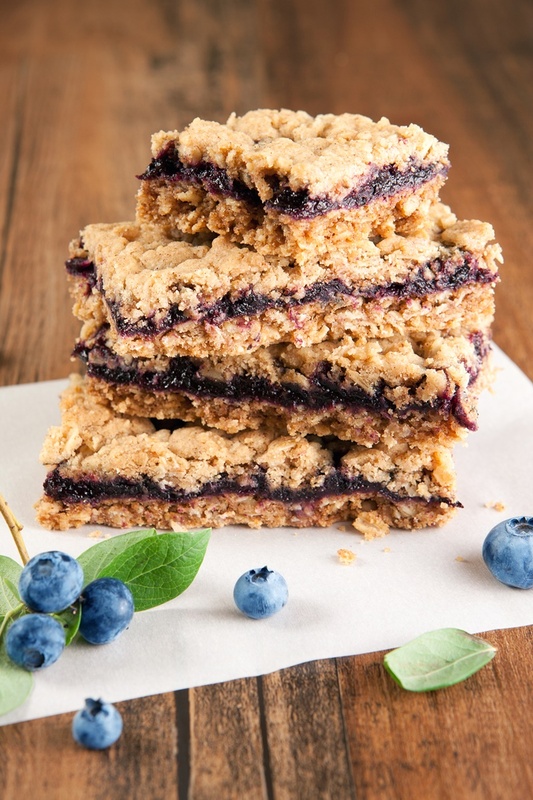 This recipe post for blueberry crumb bars is a beloved blast that I’m re-sharing today. These goodies are perfect for picnics or an any-day kind of treat, and a fantastic way to enjoy summer’s fresh fruit. Several summers ago, when my husband and I were spending our time in British Columbia, I was spoiled by the bountiful supply of inexpensive blueberries. The local farmer’s market store, just a pleasant stroll away, was literally clearing them out for just $1.99 a pound! Consequently, we stocked up. I believe I dedicated an entire afternoon to properly cleaning and freezing at least 15 pounds of those little blue delicacies. With a freezer full and a few pounds left to go, it was time to start eating! Beyond our morning smoothies, a little treat seemed in order. 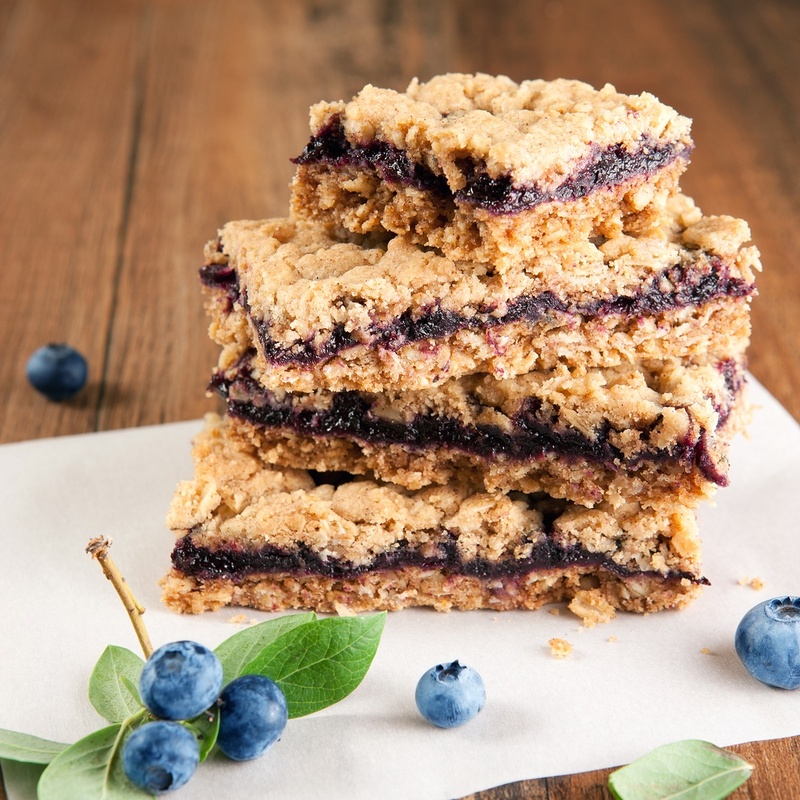 So, I called upon this recipe for blueberry crumb bars, which I originally discovered in an issue of Woman’s Day. Since the first time that I made these dairy-free crumb bars, I’ve played around quite a bit with the recipe. Nonetheless, the simplicity of the original recipe is still a house favorite. Of course, you can adapt these dairy-free crumb bars to suit whatever fruit you have on hand. 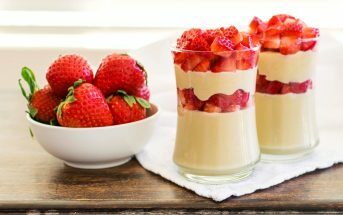 They will be equally delicious with strawberries, apples, or even cherries. 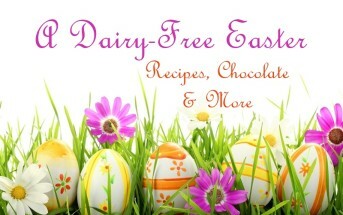 By ingredients, this recipe is dairy-free / non-dairy, egg-free, optionally gluten-free, nut-free, peanut-free, soy-free, vegan / plant-based, vegetarian, and optionally top food allergy-friendly. Preheat your oven to 350ºF and grease an 8-inch square baking pan. In a large bowl, whisk together the oats, flour, brown sugar, baking soda and salt. Add the melted margarine and stir with a fork until evenly combined and large crumbs form. Reserve ½ cup of the crumb mixture for topping. Press the remaining mixture evenly and firmly into the bottom of your prepared pan. Bake for 12 minutes to set crust. While that is baking, combine the berries, sugar, cornstarch and lemon juice in a small saucepan, whisking until the starch dissolves. Heat over medium heat until the mixture comes to a simmer. Simmer, stirring occasionally, until the juices are no longer cloudy, about 2 minutes. Spoon the filling over the baked crust and evenly crumble the reserved crumb mixture over top. Let cool completely in the pan, before cutting into squares. Gluten-Free Option: You can substitute your favorite all-purpose gluten-free flour blend for the flour – preferably one with a little xanthan or guar gum in it or that tends to have good binding properties, like Enjoy Life All-Purpose Flour Mix. 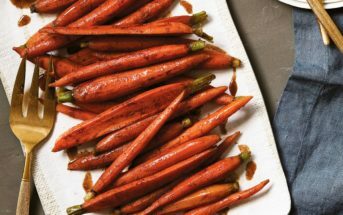 Would this work with canned blueberry pie filling? Hmm, I’m not sure if blueberry pie filling is a little too loose, but you could try it. Usually jam is a good swap. Totally trying these! Thank you! OMG! Sign me up for these! They look amazing. Blueberries are one of my favorite fruits. Definitely one of mine, too, Julie. I’d have cleared the blueberries out too especially for $1.99/pound! 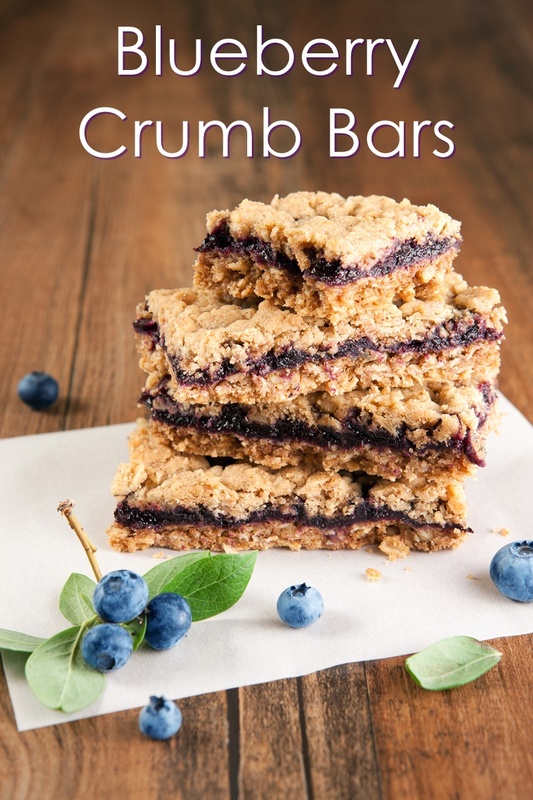 I cannot get enough blueberries right now and these crumb bars look divine! Bountiful indeed! Those look delicious, and I can tell that the blueberries are fresh and at their prime. I can’t wait for blueberry season here – definitely one of my top fave berries!